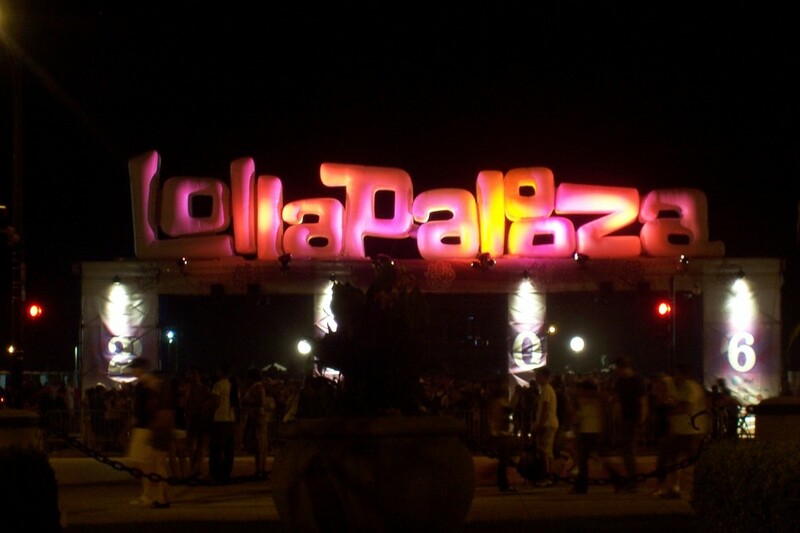 At 10am central (11am eastern), Lollapalooza tickets finally went on sale. By 10:24am central, the Chicago Tribune was reporting that early bird tickets were sold out. What they failed to mention that all the three days passes were sold out besides VIP and Platinum. Also, 1 day passes are still available. This is incredible as Lollapalooza is one of the most anticipated festivals during festival season and all they have to their lineup is three unofficially confirmed (but very liable) headliners – Zedd, Skrillex, and Calvin Harris. There is no doubt that the concert will be absolutely amazing. For those looking to attend, I suggest trying to scrounge up extra cash for VIP or Platinum, get 1 day passes, or search Stubhub or a similar, reputable site. Update: I screwed up with my timing. Early bird sold out under 20 minutes. 3-day passes sold out under an hour. VIP, Platinum, and 1-day tickets still available. Sorry for the confusion.